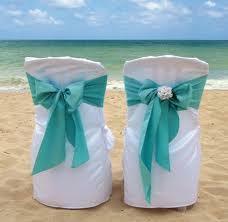 ADD COLOR OF LINEN CHAIR COVER IN COMMENT SECTION, THEY COME IN IVORY, WHITE OR BLACK. THE STYLE IS SAMSONITE, BALLROOM OR UNIVERSAL. CALL OUR OFFICE FOR MORE INFO. Customer is responsible to ensure proper chair cover fit.